Are you making the right first impression with your potential customers? Your print marketing materials are often the first thing that a lead will see, serving as an introduction to your company. 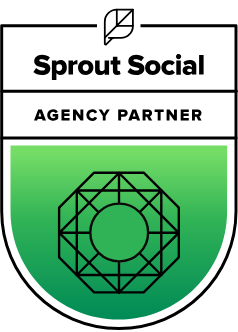 It is important that your company has control over how you present your brand to the world. 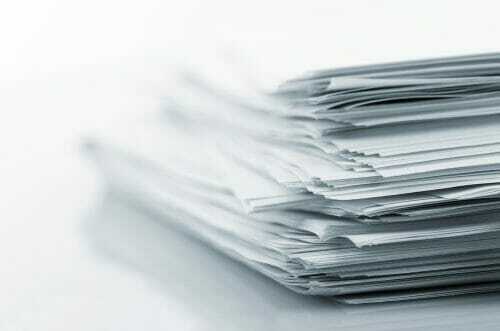 Choosing the right paper material for your print marketing collateral is an important part of this process. Below, we will discuss some of the factors that companies should consider when choosing paper materials for their print marketing collateral. The finish of the paper you use is one of the ways that you can easily highlight the unique qualities of your print marketing design. One of the most common finishes is matte coated paper, which has a dull and flat finish. This is popular for business cards, letterhead, and brochures because it feels more formal and makes the text more legible. Glossy is another popular finish that provides a thin, shiny coating. This type of finish allows light to reflect from the surface, which makes the colors stand out, this is great for any type of print marketing materials you have that include a lot of imagery. The paper weight for print marketing materials varies, and marketers tend to choose the weight of their print marketing collateral based on what the project is. Book or bond is a light weight paper that can easily be folded into a book. This is great for pamphlets or other materials that need to be folded. However, it does not hold up well in larger print formats. Text-weight paper stock is heavier and has a better quality than book weight. This weight is perfect for designs that include text and other smaller details. Marketers often use this type of paper for envelopes and letterheads. Cover weight is thicker and more rigid than text paper. Card stock is a type of coverstock that is heavier and stiffer. 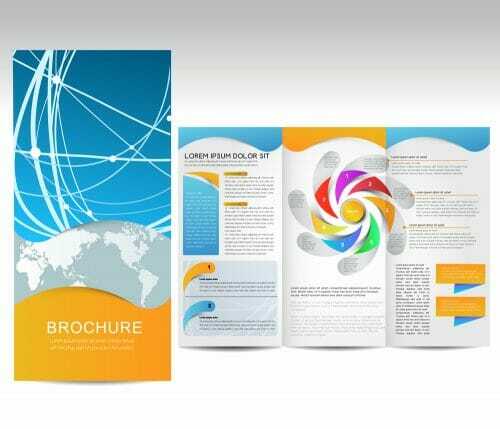 Cover stock is often used for print marketing materials such as brochures, catalog covers, and postcards. 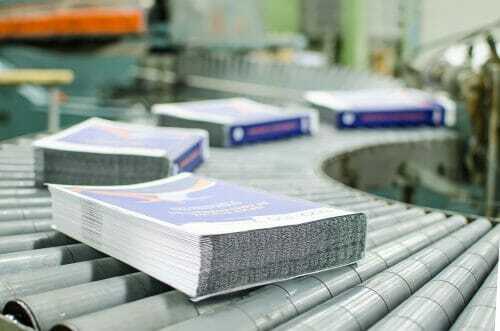 Brochures – Typically, folded brochures are printed on a heavier card stock as this allows them to keep their form. For stiffer brochures, you can go with a 100lb. cover or 10pt. card stock. For less rigid brochures, you may want to use 70 or 80lb. stock. As far as finishes go, use a glossy finish to boost the colors or a matte finish for more legible text. Flyers – Flyers typically have a shorter lifespan than brochures. This is because they are used to spread the word about special promotions with an upcoming deadline whereas brochures are often used for longer periods of time. Flyers are also a less expensive print marketing format as these printed ads usually end up on doors, under windshield wipers, or in gift bags. Flyers are usually between 70 and 80lb. uncoated or matte paper. Catalogs – For catalogs, many companies use a heavier weight for the cover and a lighter weight for the product pages. This helps make the catalog feel a bit more formal. However, others may choose to make both the cover and product pages the same weight. An 80lb. cover or a cardstock cover makes for a sturdier catalog. 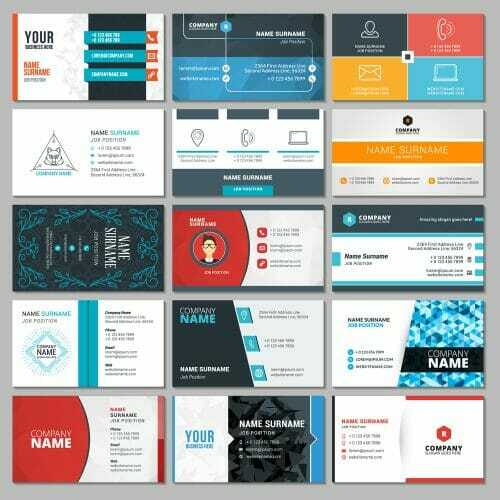 Business Cards – Business cards are usually printed on 13pt. cardstock. Allowing for a crisp and sturdy feeling that is associated with a quality business card. This type of print marketing, also offers the most options for personalization. Business cards can be printed on paper that comes in a wide range of textures, patterns and weights. Now, that you know what to consider when developing your print marketing materials, you can make more educated choices about your marketing collateral. 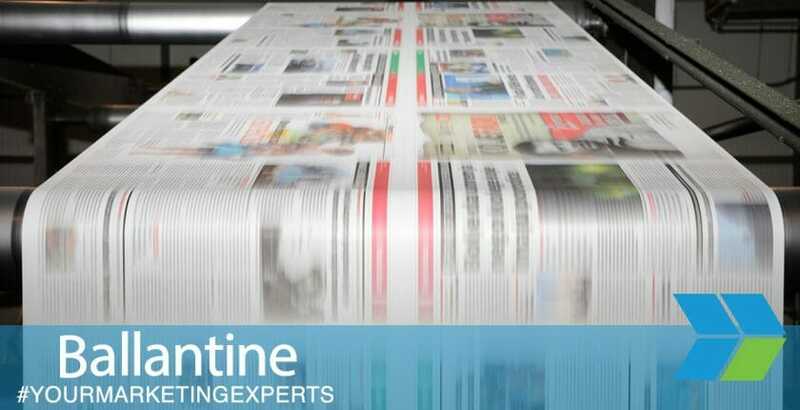 If you need help taking your print marketing to the next level, call the print marketing experts at Ballantine. We can help you develop a creative design and help choose the right printing materials for your ads. Contact us today to learn more about our print marketing services.